We know that our businesses are only as strong as the communities we live in. WBO proudly supports our community partners. Women Business Owners of Montgomery County sponsors an annual scholarship for a Montgomery College student who is interested in a career in business. Each year the Montgomery County, MD Women’s Legislative Briefing unites powerful, successful women who want to stay informed and get involved with the legislative process. WBO-MC is a co-sponsor and exhibitor at the Women’s Legislative Briefing, which is hosted by the Montgomery County Commission for Women. Annually, WBO-MC commemorates Dr. King’s birthday by volunteering as a group for Montgomery County’s Martin Luther King Jr. Day of Service. WBO-MC members join forces with residents from across the county to work on a wide variety of service projects to honor Dr. King’s legacy by serving others. 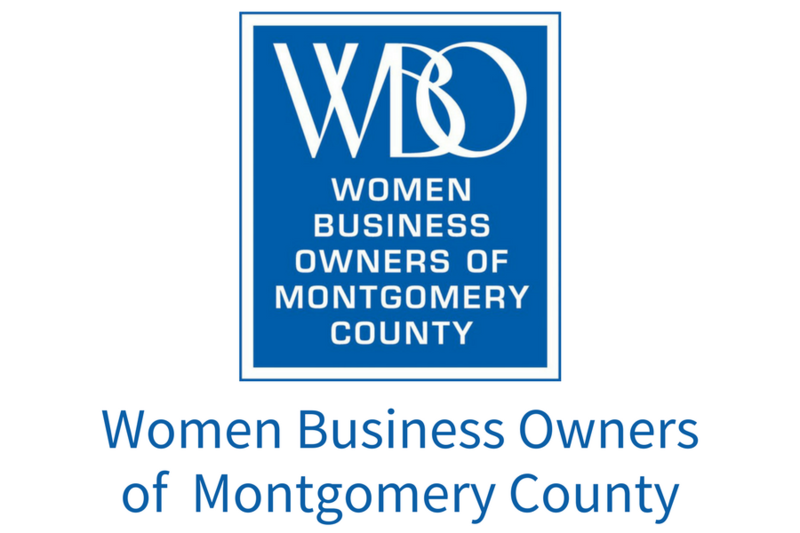 At each monthly networking event, WBO-MC features a non-profit organization that serves Montgomery County. Additionally, WBO-MC holds a “WBO Gives Back” luncheon where members are encouraged to bring representatives of their favorite non-profits. The luncheon is a great networking opportunity for non-profits and also gives non-profits in attendance a moment to introduce their organizations to our members.